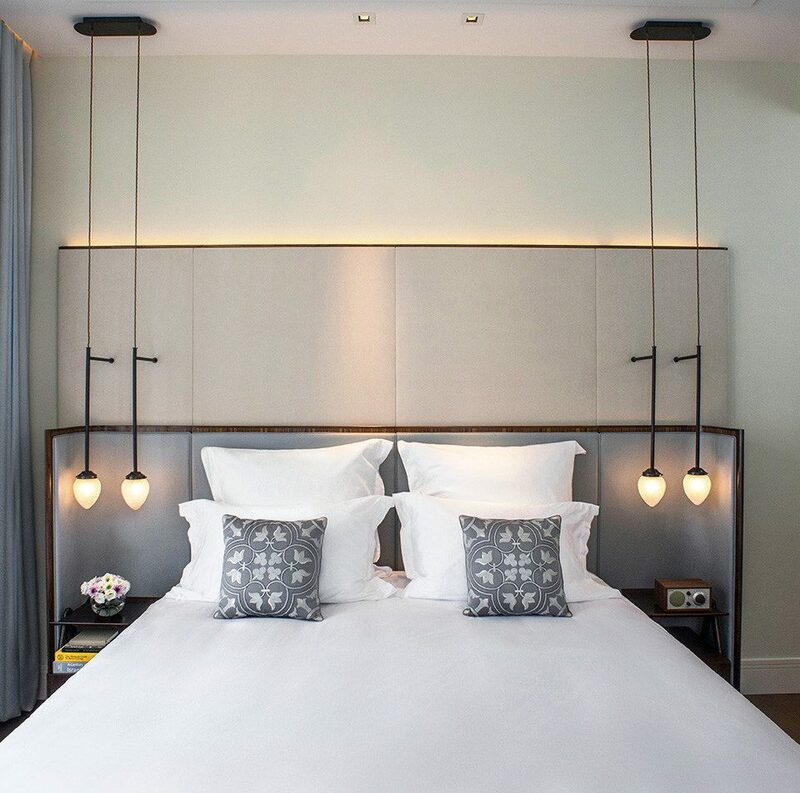 A 15-minute stroll from the beach in a neighborhood full of beautiful Bauhaus buildings and hip bars and restaurants, the Norman is a 50-room boutique with a rooftop infinity pool. 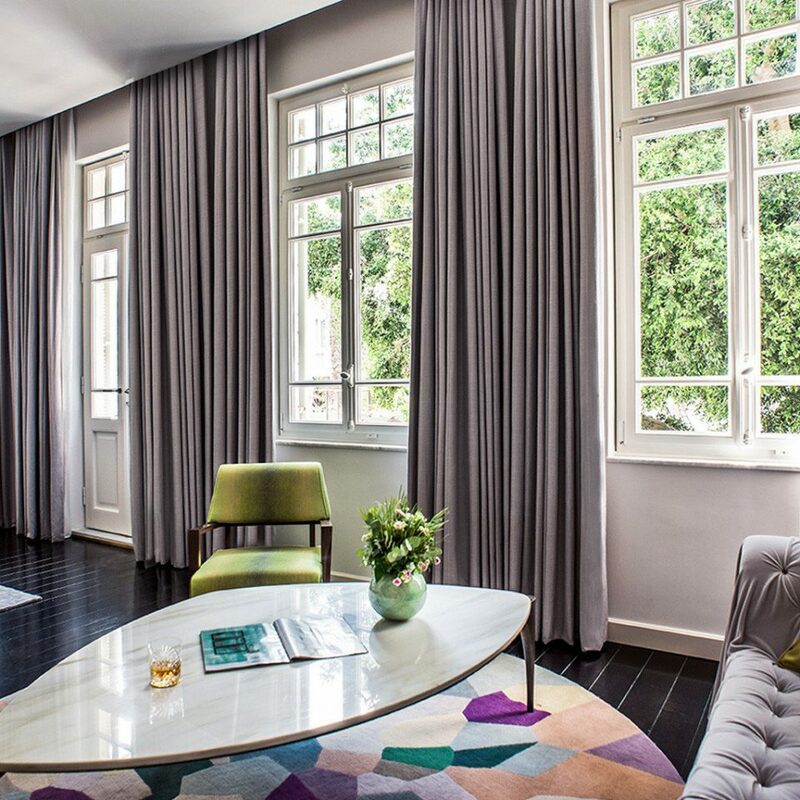 Set in two 1920s residences (one lemon-yellow, one powder-blue), the property overlooks King Albert Square. 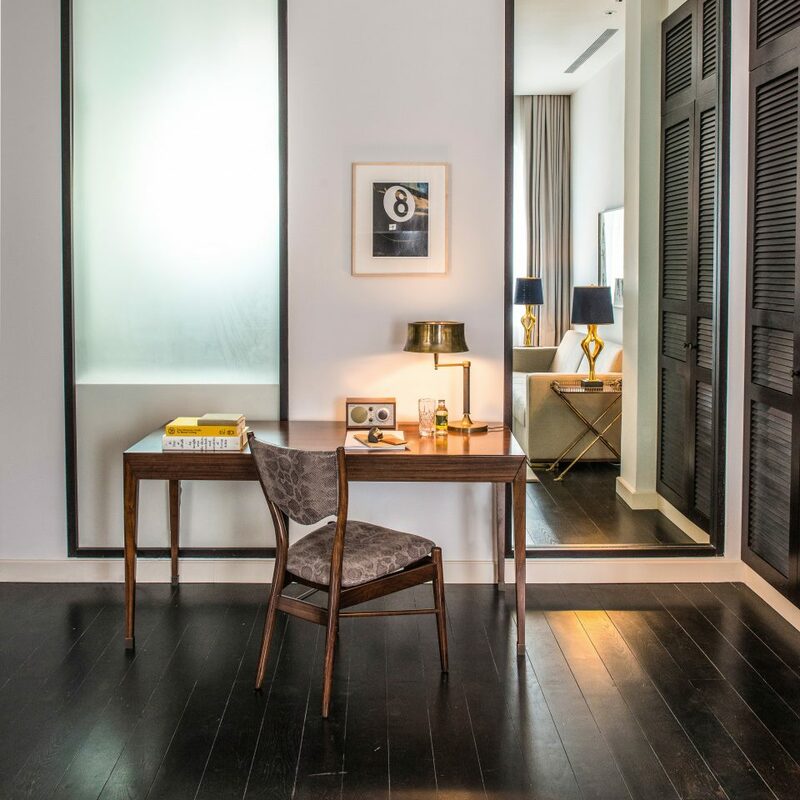 The rooms have a serene urban loft feel, with hardwood floors, pastel hues, floor-to-ceiling windows and midcentury furniture. 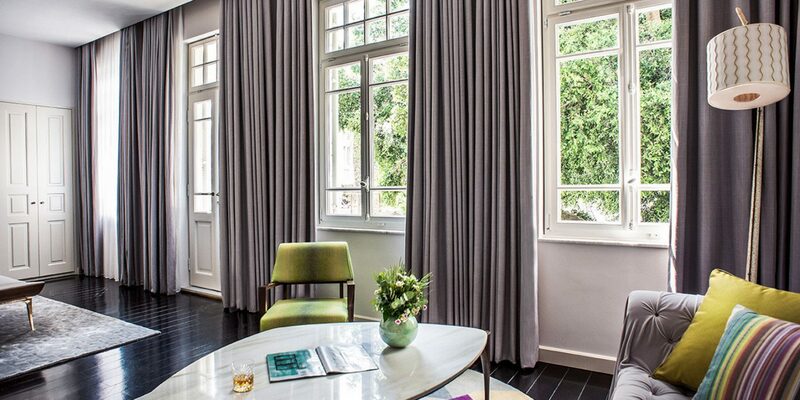 Book a Loft Suite for a lounge area, a large bathroom with a tub, and a balcony. 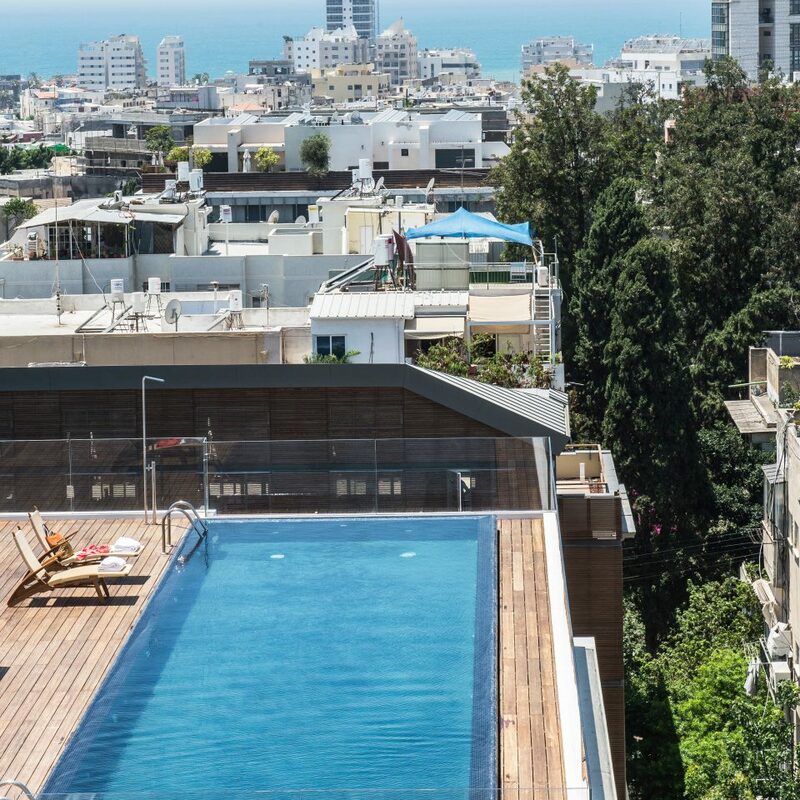 Head to the rooftop for a dip in the pool and views of Tel Aviv’s skyline. Treatments are available in the wellness area, and the gym is open 24 hours a day. Indulge in a traditional afternoon tea in the Library, a colonial-style bar that serves cakes made by the hotel’s own pastry chef. In the evening it turns into a sultry drinking den. Dine on Mediterranean sharing plates at the Norman restaurant (head to the secluded garden for alfresco bites) or tuck into Japanese tapas dishes at Dinings, which features a central sushi counter. 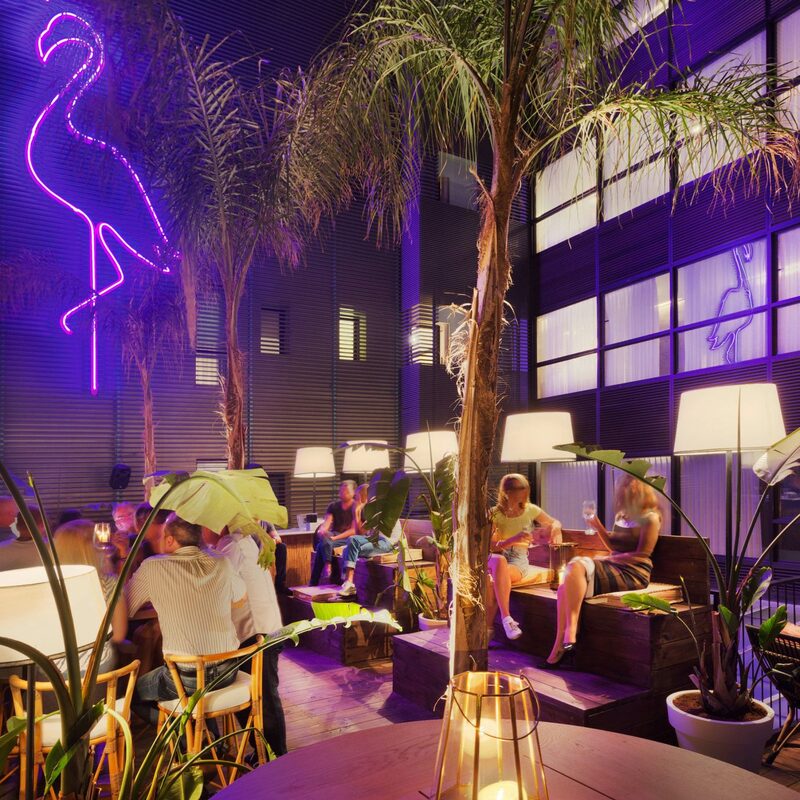 The Norman is close to Tel Aviv’s choicest dining spots; head to the Social Club, an evenings-only bistro, or to the Art Deco–inspired Yavne Montefiore. 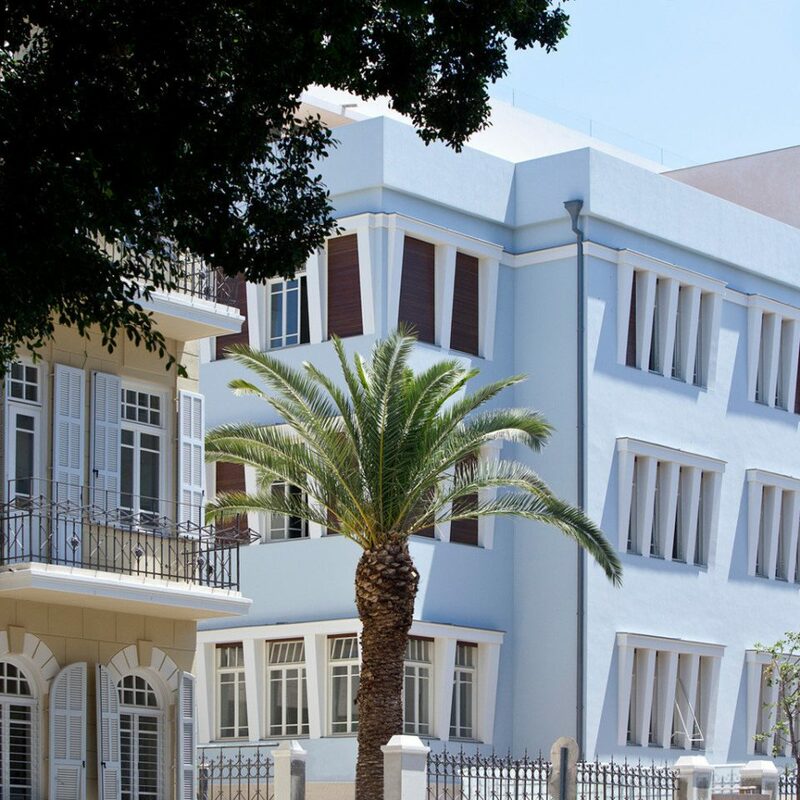 Bialik Street’s Bauhaus buildings are just a stroll away, with cute little museums dotted along the way; the Rubin Museum is a delight. 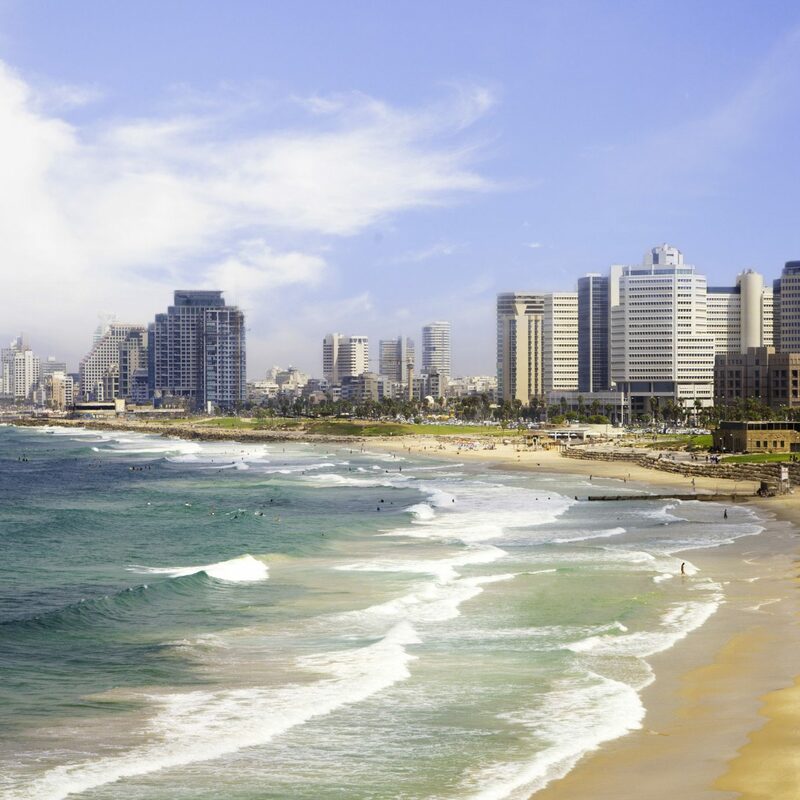 For a bigger culture fix, it’s a short cab ride to the cutting-edge Museum of Art; afterward try traditional Israeli cuisine at the informal Dining Hall restaurant. And, of course, the spotless beach is a 15-minute walk away, with ancient Jaffa at its southern tip. We had three wonderful nights at The Norman. We had a corner room in the street-facing building. Two entire walls of windows. The room was a little small, but the bath was very spacious. Staff was excellent. Excellent breakfast. The hotel bar is possibly one of the best in Israel. 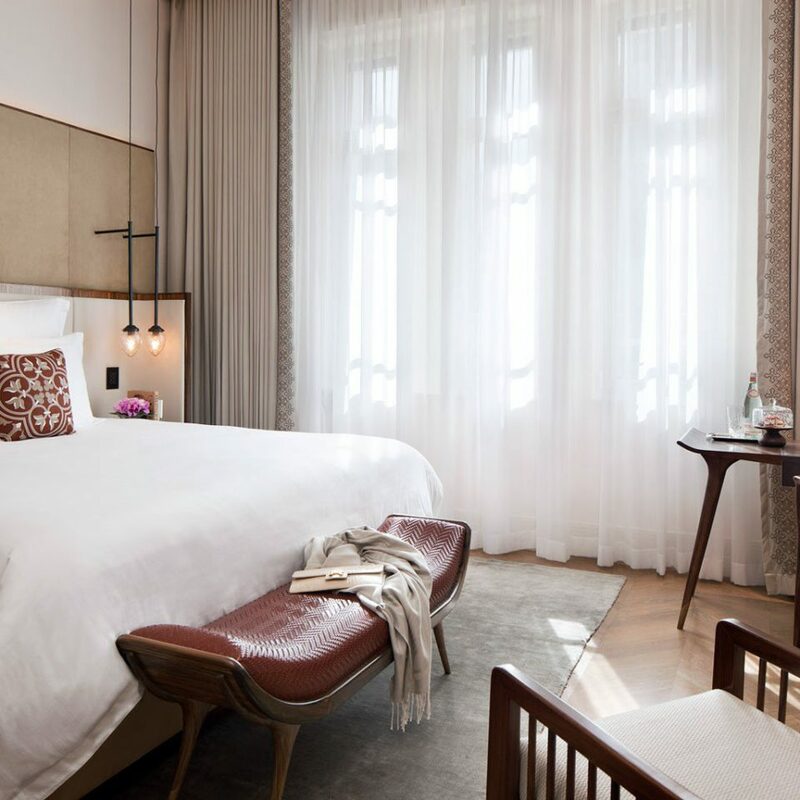 Our first visit to Tel Aviv and absolutely the best place to stay. Very good location in the White City area. The hotel itself is excellent- beautiful suite, very good breakfasts, great pool area, friendly and professional staff and a lovely bar. We had minor problems in our suite with the lightings - they were dealt with very professionally by the hotel staff including the manager. Would definitely recommend it. Arrived latethe place was full of people dressed in fancy dress for Purim. Room was on the corner so views in two directions. Well arranged. Breakfast in the dining room, good buffet plus orders for egg dishes etc. 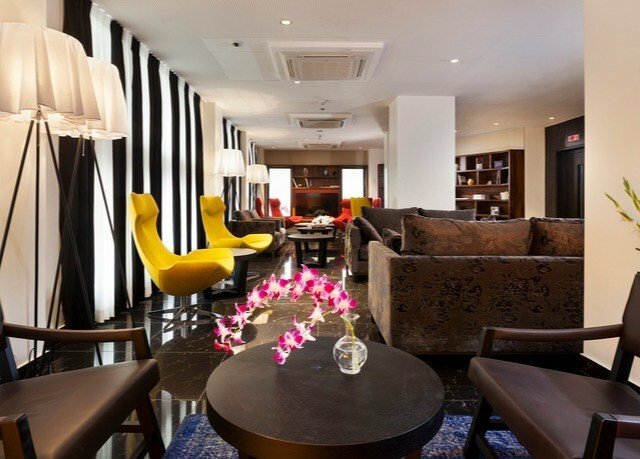 Well appointed smaall luxury hotel. 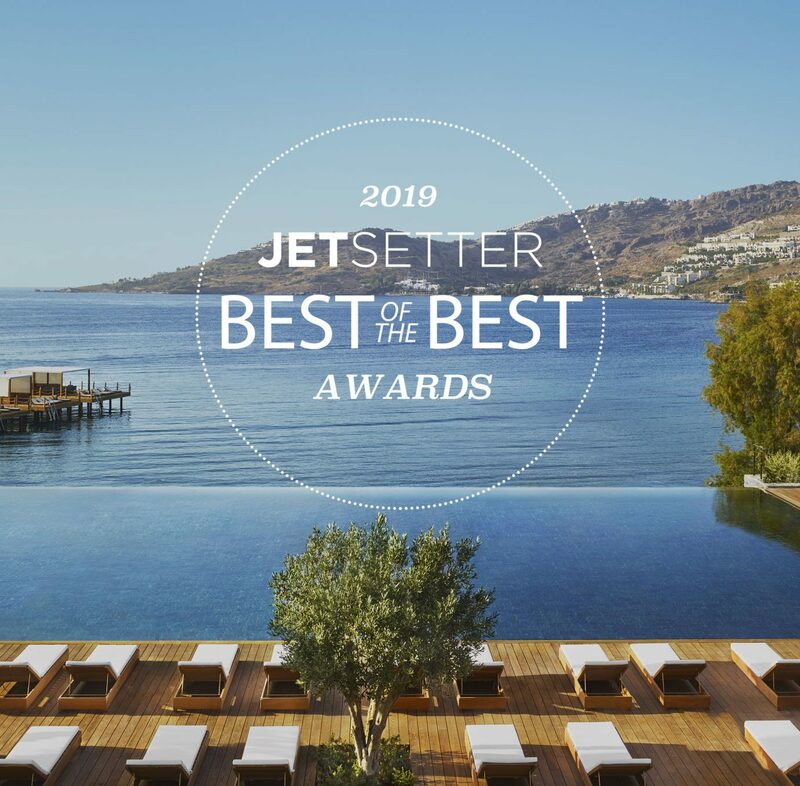 The best hotel in Telaviv. We stayed in the garden suites which gave us the feeling of having our own apartment with all the amenities of the hotel. The service was outstanding and the staff could not do enough for you. The restaurants were both outstanding and world class. 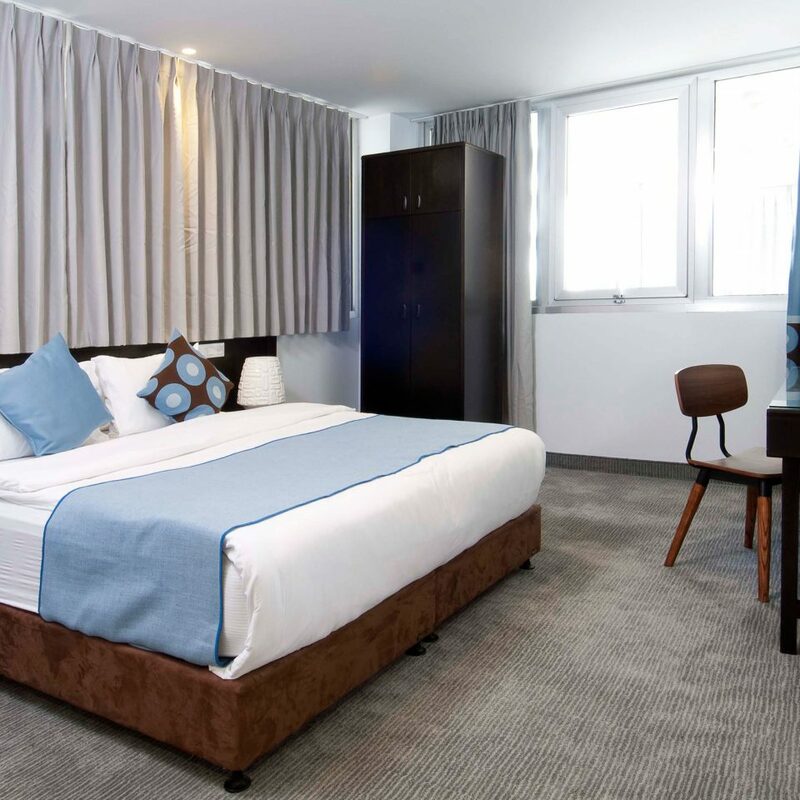 As a very frequent traveler I would not hesitate to recommend this hotel to anyone looking for true comfort and service. 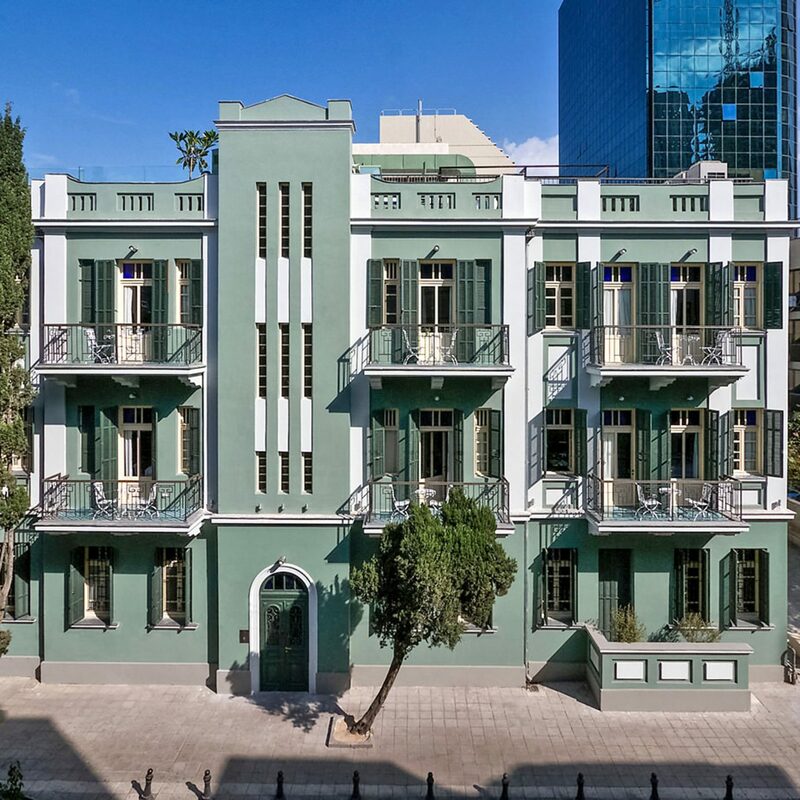 It is also very well situated in the heart of Telaviv in the Rothchild district. We stayed here because it was newer and the hip cool place to stay. Boutique hotel for sure but they know how to have fun. Our suite was in the second building, spaced between a little treed garden. Room was spacious, fab amenities and nice bed and shower. The true treat here is food and drink. 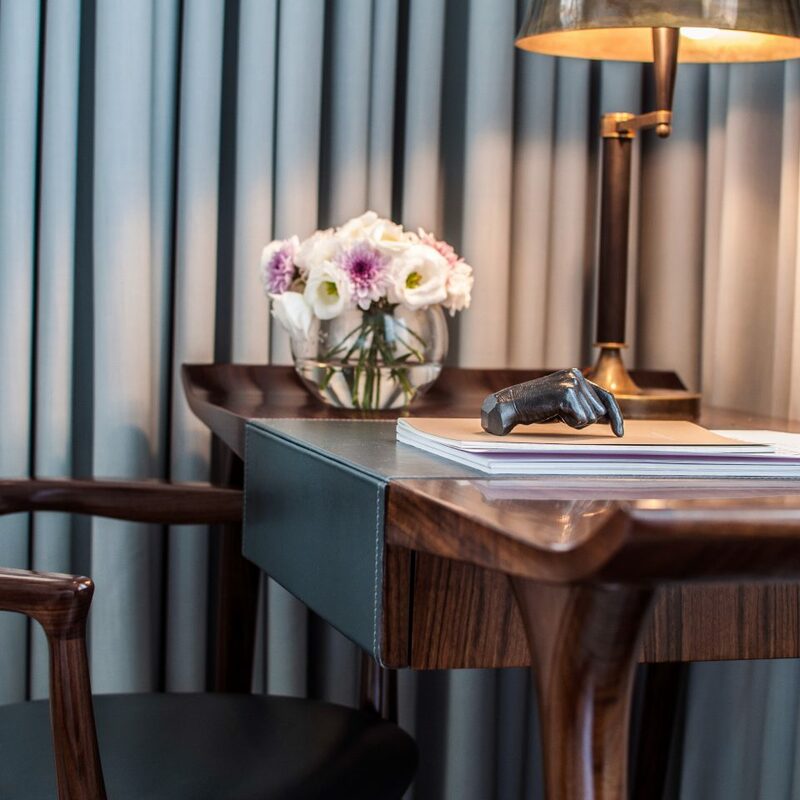 The Library bar is cozy and serves up perfect martinis, smoked almonds. After a cocktail head over to Alena, one of the best restaurants in Tel Aviv. You have to come here just for the cauliflower and bread. Breakfast is served here in the morning, small buffet with menu to order eggs and sweets. On the third floor is the rooftop pool, "spa" and "gym". Alas this is where ownership second thought the importance of a spa and gym and instead opened yet another dining spot, Dinings. Yes, rated as excellent Japanese joint, but takes up valuable space that could have been used for guest comforts. Gym is so tiny, only one elliptical and two treadmills. That's it but there are yoga mats and an outdoor area to practice. The spa has a single treatment room. No doubt the pool is the highlight and yes, there is another bar up here. Nice lounge chairs, pool long enough to do laps, and great views of Tel Aviv and the Mediterranean. 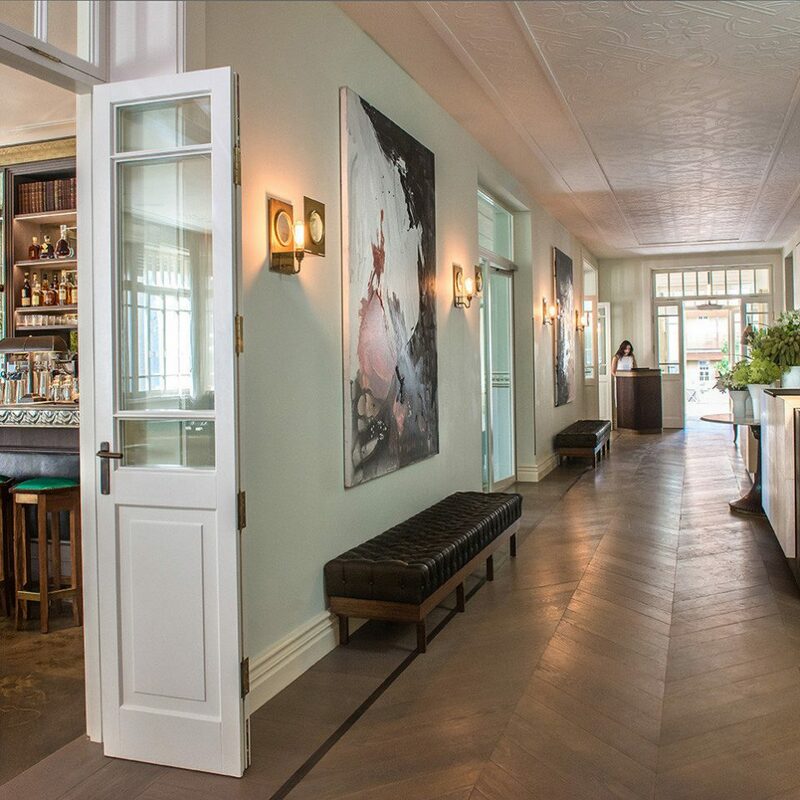 Overall, The Norman is the hot spot mostly due to Alena (make reservations for Friday night). Also, the only non-Kosher hotel if that is important to you. Main downside is not on the Mediterranean and good 15 minute walk.